For the elderly and mobility impaired, their homes can be a dangerous place with many opportunities to slip, trip and fall. Falls in the home have been found to be a leading cause of injury-related deaths (38%) among the elderly, higher even than fatalities caused by motor vehicle collisions (13%). 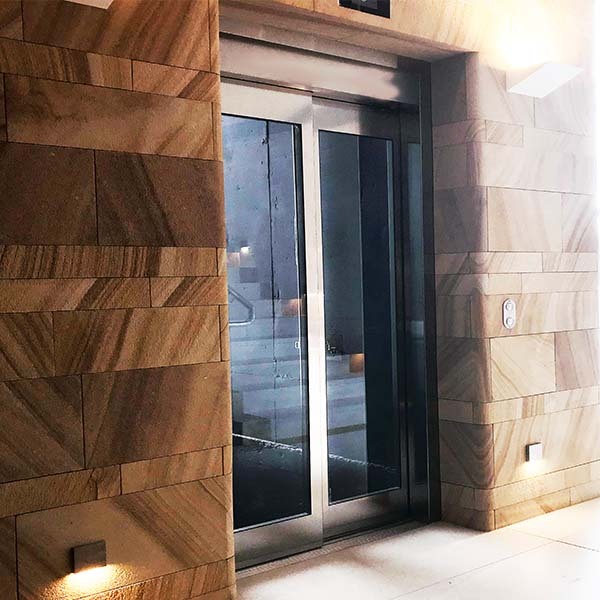 Installing practical mobility solutions such as a residential elevator is one of the best ways to make a home safer, improve quality of life, and enable mobility impaired people to be independent and retain their dignity. Statistics provided by the Australian Institute of Health and Welfare shed light on the common causes of injuries (and deaths) sustained due to falls in the home. Consider this – one in four of those aged 60 and over experience at least one fall each year. Fractures to the hip and thigh (38%) are the most frequent type of injuries caused by such falls, followed closely by head injuries (20%). Fall-related injuries required hospital stays of, on average, up to seven days. With a growing ageing population – a projected 8.1 million people by 2050 will be elderly – the financial cost of such injuries is expected to rise to approximately $1.4 billion by 2051. But the cost of falls goes beyond financial costs, with many of the elderly living in fear of falling, and as a result, losing confidence. This can lead to isolation and increased dependence on others, which affects their self-esteem significantly. There are many little measures you can take to prevent falls, such as removing rugs and slippery tiles, improve lighting and creating more space by removing unnecessary furniture. 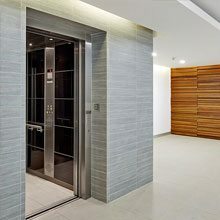 If you have a multi-storey home, the best option is to install a home elevator. The biggest advantage is that you won’t have to face the nightmare of finding a new single-storey home and moving, whilst also saying farewell to the dreaded staircase. 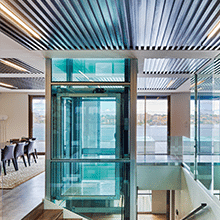 Are you ready to install a home elevator? 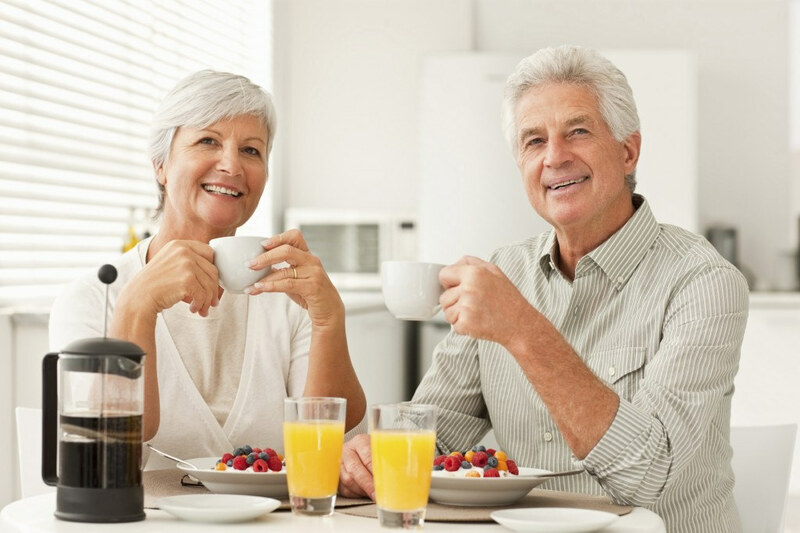 Schedule a consultation with Easy Living Home Elevators today.